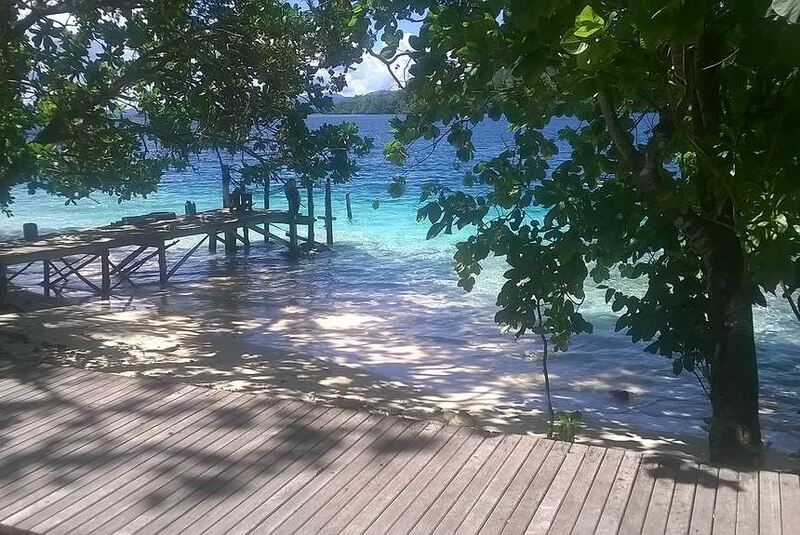 Evis Resort is located on 15Ha privately owned Nggatirana Island in Western Province, Solomon Islands. High quality suites in lagoon beach front location. Fly to Seghe and our boat will take you to Nggatirana Island in under 30 mins.